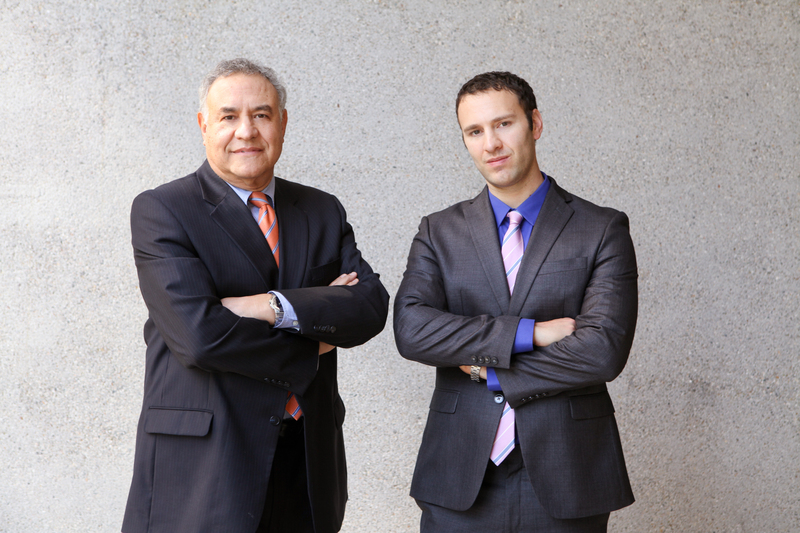 At Kosnett Law firm, we strive to provide quality representation for students. We understand that due to some unfortunate circumstances, sometimes legal problems can arise during a student’s academic life and take their focus away from their studies. Kosnett Law firm offers students the legal guidance and information they need to solve their problems. Kosnett Law firm offers the following services to students. We are a reputable law firm that offers legal counselling and guidance on a variety of subjects. If a case requires litigation, we can handle it. We often supply speakers to student groups interested in legal issues. This requires us to engage in legal education and research on a continuous basis. Our licensed lawyers can defend or advise students on a range of legal issues, including expunctions, grading disputes, misdemeanors, name changes, consumer disputesand disciplinary board hearings to name a few. Our objective is to enhance the learning experience of each student by offering them expert legal guidance and preventive programming. We’re committed to protecting individual freedoms and rights. We also want to instill a sense of legal responsibility and accountability in students and help them in their pursuit of excellence. We provide expert legal services to graduates and undergraduates and to various students’ organizations. We want to help students to respond to legal issues that may be interfering with their studies and personal aspirations. We arekeen in helping students resolve problems who find it difficult to obtain affordable legal services. If you’re a student or you know about a student who is looking for legal assistance regarding university matters, we are here to help you. Contact Kosnett Law firm for any problems you are facing in the university.